75cl / 40% – A rare old bottling of Old Comber Pure Pot Still. This is one of the very last whiskies to have been produced at the Old Comber distillery before it was closed in 1953. 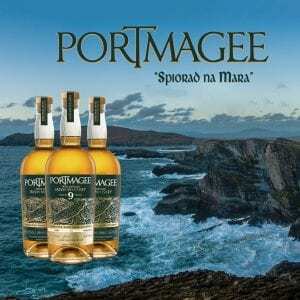 A great opportunity to taste a long-aged Irish pure-pot-still whiskey.